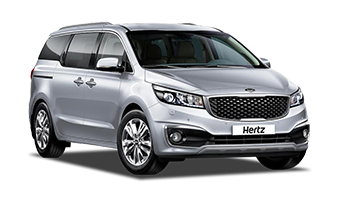 Whatever the reason of your travel, car rental Clayton is the most feasible way to get around and explore the city attractions. 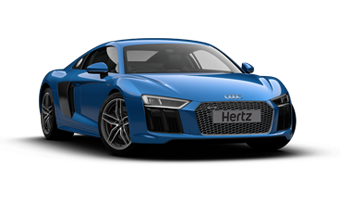 Avail car hire services from Hertz and make the most of your travels. 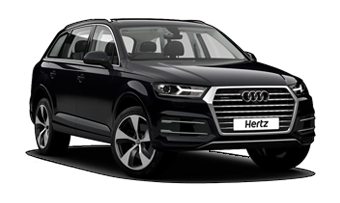 We offer you a wide range of car hire services with an aim to make your stay more comfortable.Located 19kms south east from Melbourne's Central Business District, Clayton is a suburb in the city of Melbourne, Victoria, Australia. The city is one of the largest centers of science, research and technology in the country. Because of this, it has the highest density of high technology industries and science and technology institutions. If you are a football fan, Clayton offers you a number of opportunities to witness live football matches. It has an Australian Rules football team playing in the Southern Football League. Clayton also has several pubs and restaurants where you can enjoy some really good food. Driving to Melbourne is also an ideal choice if you are enthusiastic about cricket matches, good food and fast-paced city life. 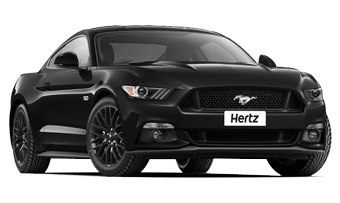 In order to make the most of your travels, take advantage of Hertz car hire Clayton services. We offer you a wide selection of vehicles ranging from economy to luxury cars. Depending upon your preferences, you can pick the car of your choice for any time duration. 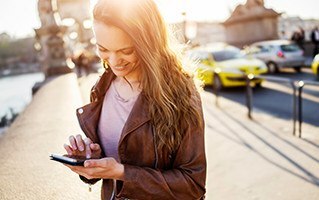 In addition to this, we also offer you an online car booking facility using which you can reserve your vehicle right from your home prior to your visit. You can be assured to have a pleasant experience if you choose to travel with us.